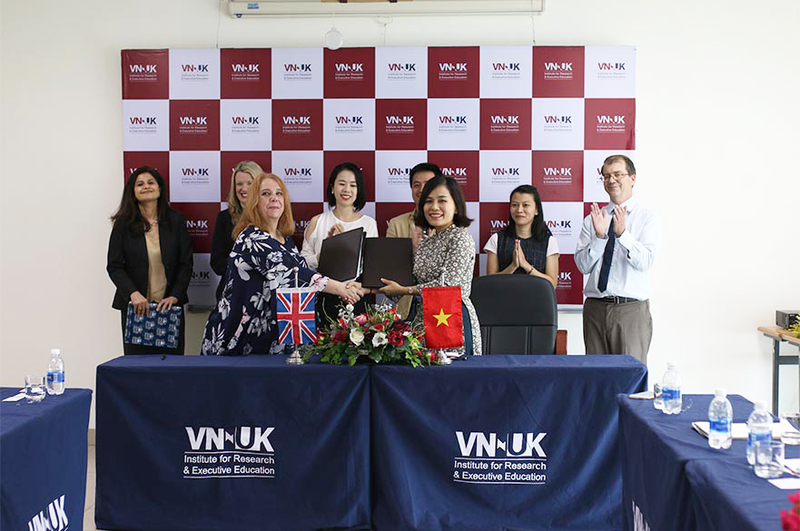 Since 2016, Nottingham Trent University have continued to develop their relationship with the Communication University of China by delivering postgraduate courses in Beijing. Since 2016, Nottingham Trent University (NTU) has continued to develop their relationship with the Communication University of China (CUC) by delivering postgraduate courses in Beijing. Formerly known as Beijing Broadcasting Institute (BBI), CUC was renamed in 2004 and is ranked in the top five universities in China for journalism (2015 CUCAS China University Ranking). It is highly respected, particularly for its work in media. 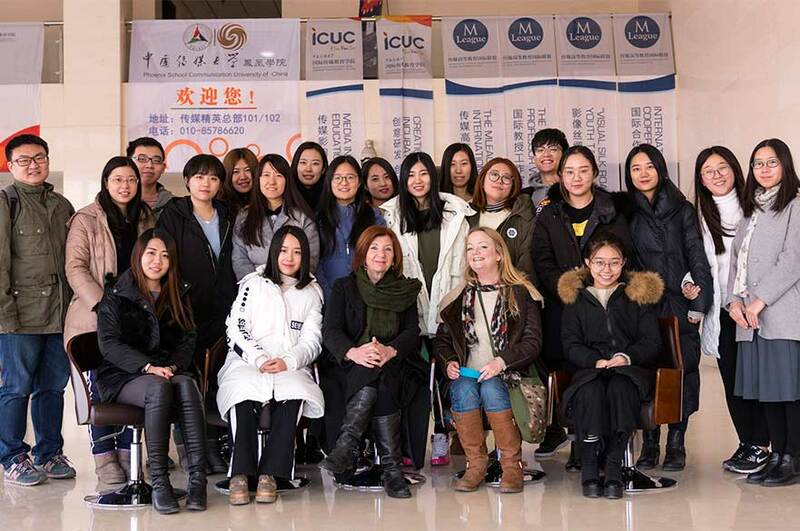 NTU academics spent the 2016/17 academic year teaching MA Broadcast Journalism and MA Media and Globalisation at the Faculty of International Media (ICUC) as part of the pilot programme. ICUC students can apply to study at NTU in Beijing on either single or dual degrees. 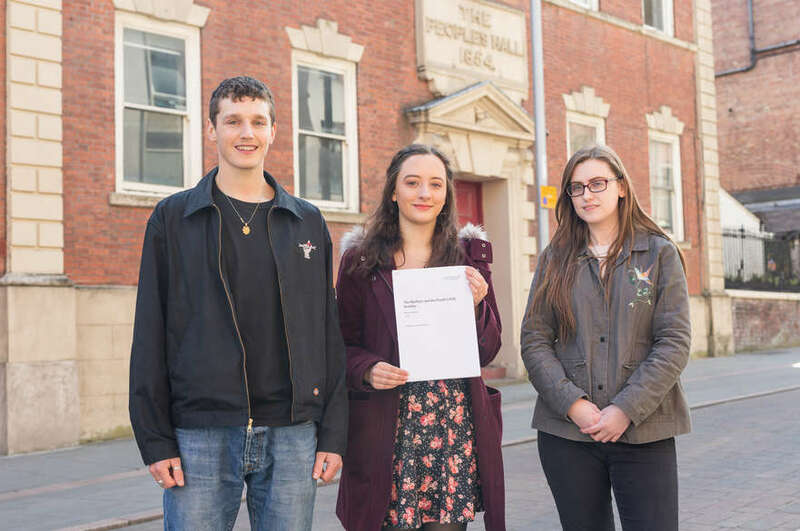 In their first year on the single degree, NTU academics deliver most of the taught modules and students receive English language support from Nottingham Language Centre tutors. Through this programme, MA Broadcast Journalism students are introduced to UK journalism practices, including journalism ethics, and they learn about NTU, the Centre for Broadcasting & Journalism (CBJ), and Nottingham. Those on MA Media and Globalisation are taught valuable practical skills and introduced to UK academic conventions. 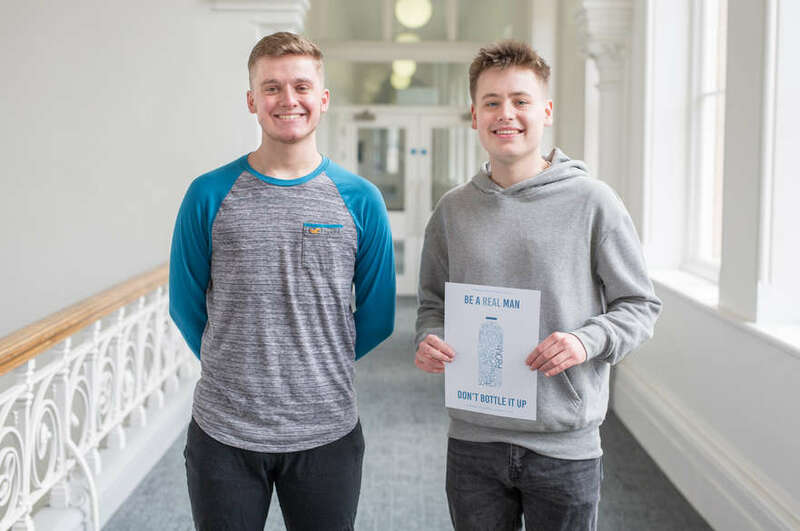 In their second year, they come to NTU to work on their dissertation and gain work experience; some of them at Notts TV, others at local BBC studios and radio stations, while MA Media and Globalisation students are placed in Nottingham cultural venues to see how they operate. MA Museum and Heritage Development joins the other two courses this year, running a similar programme. NTU’s internationalisation strategy is at the heart of this project, offering Chinese students a UK university education in their home country and in the UK. Students get accustomed to the British style of teaching, and their level of English improves dramatically before even setting foot in the UK.